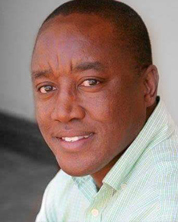 Michael grew up in Springs and matriculated at Nchaupe High School, Pretoria. He obtained his degrees at Fort Hare and Wits Universities. He was admitted as an attorney during 1995 and as a Conveyancer in 1997. Michael specialises in conveyancing and all matters related thereto. Michael is now heading up our Johannesburg branch.